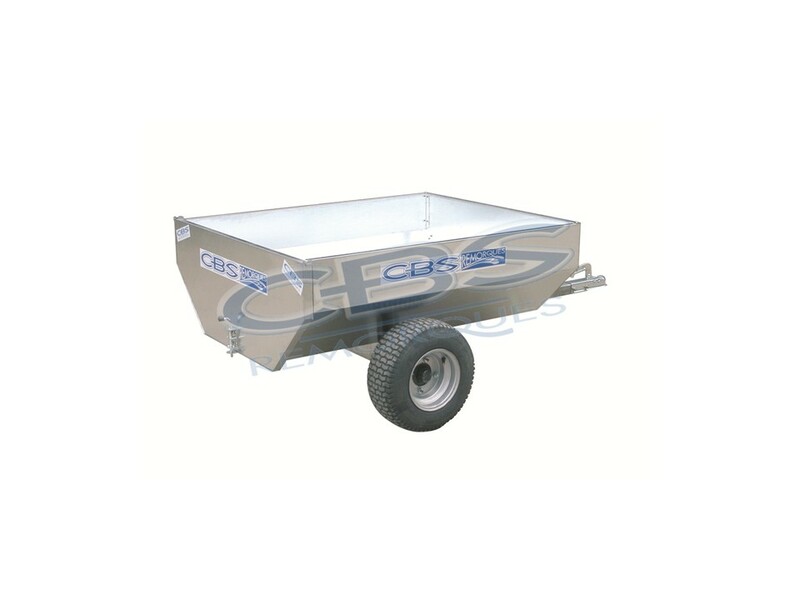 CBS Trailers offers the most important to transport your jet ski range. 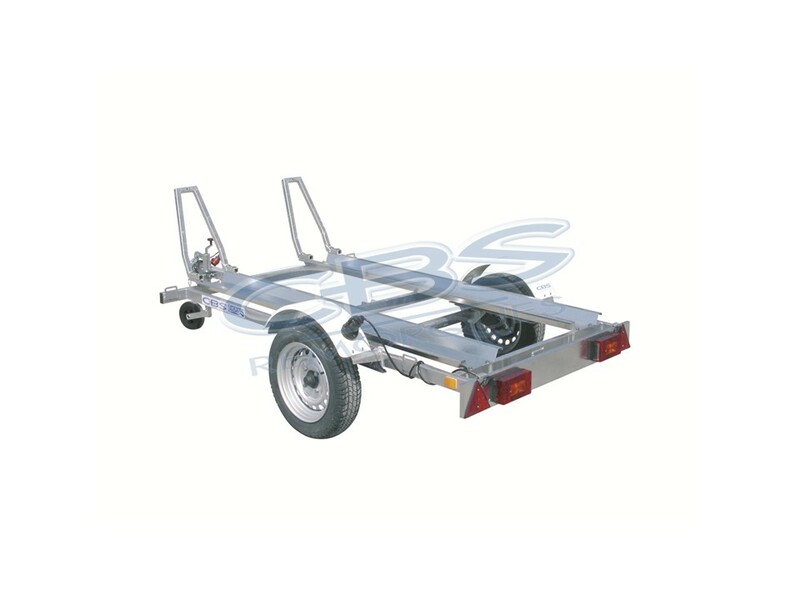 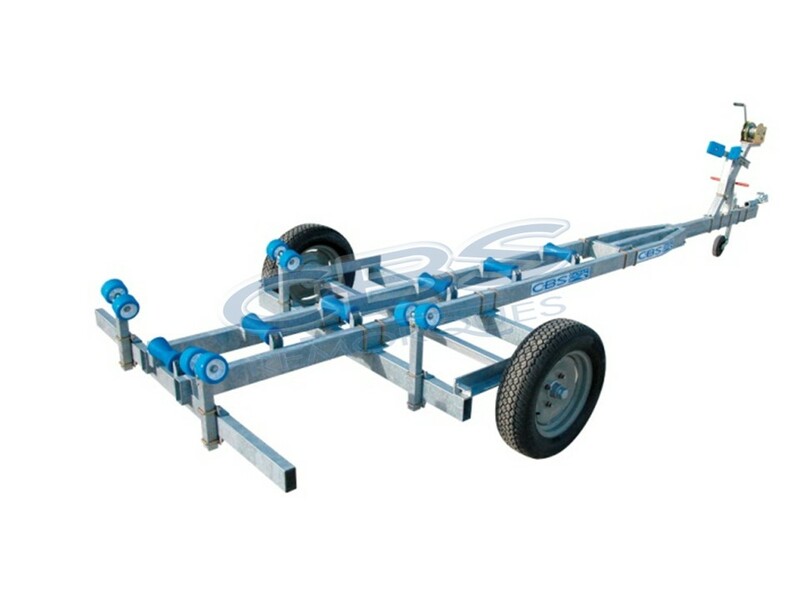 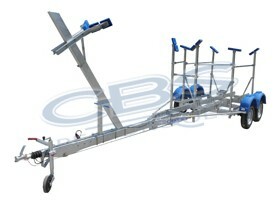 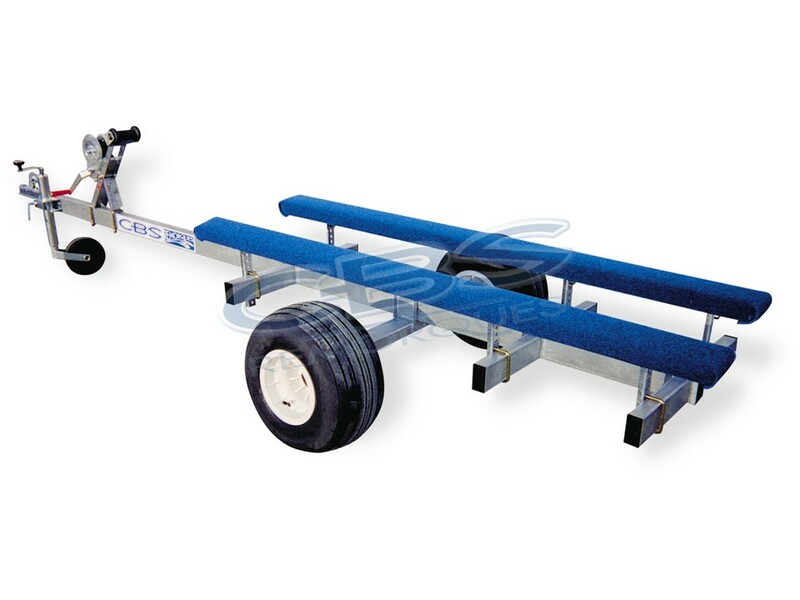 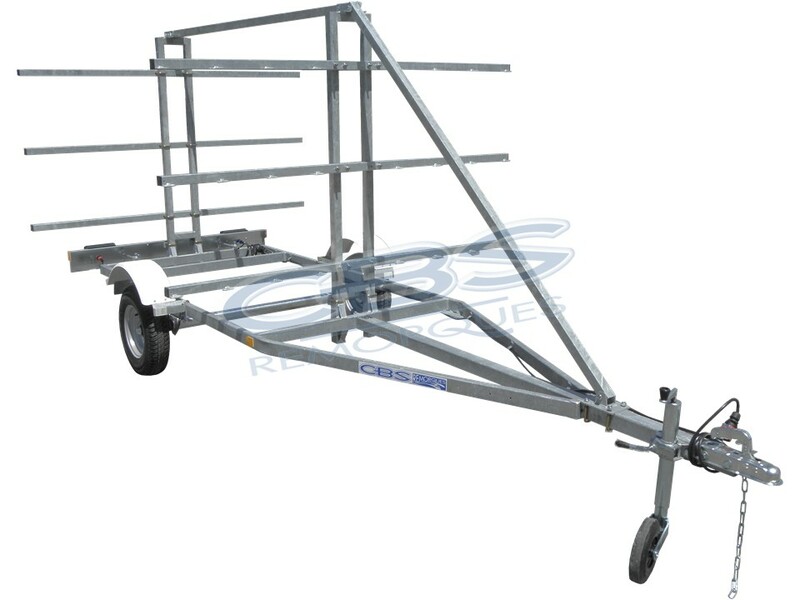 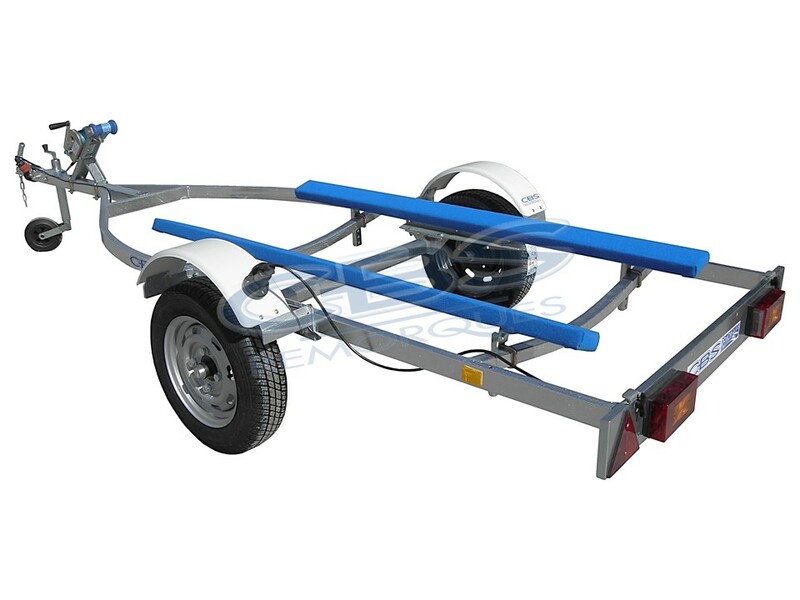 You will find trailers for your jets arm jets saddle carts launch or workshop jets, double trailers jets or jet more ATV. 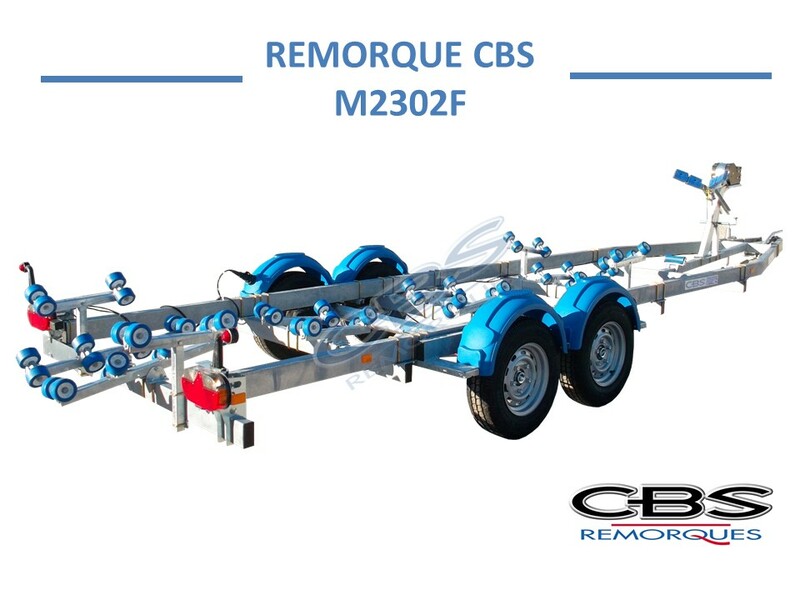 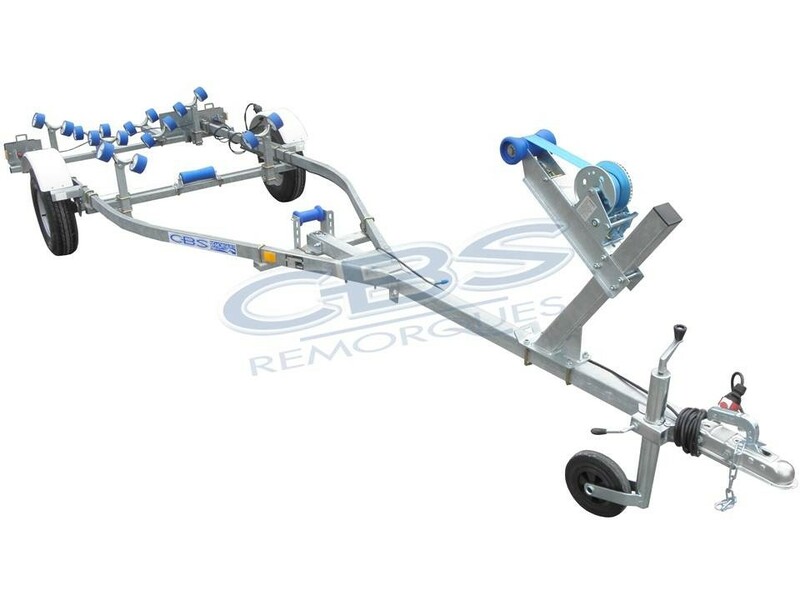 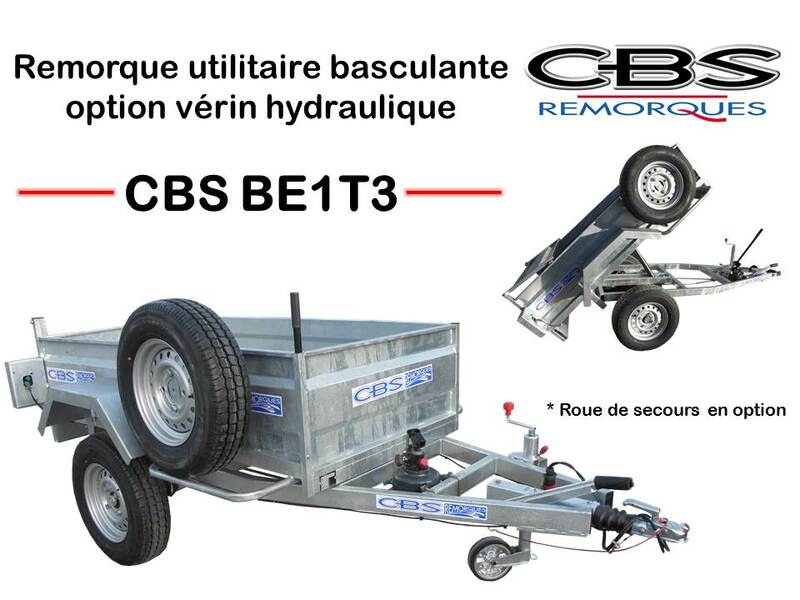 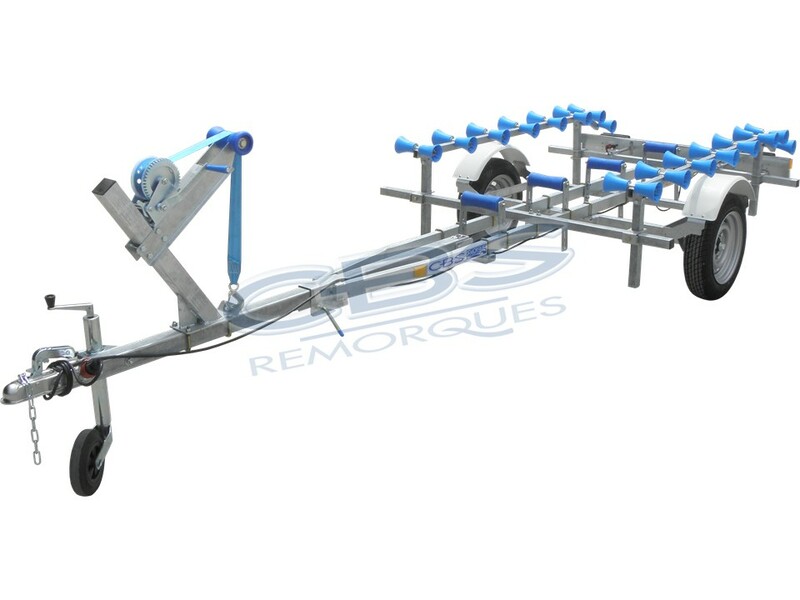 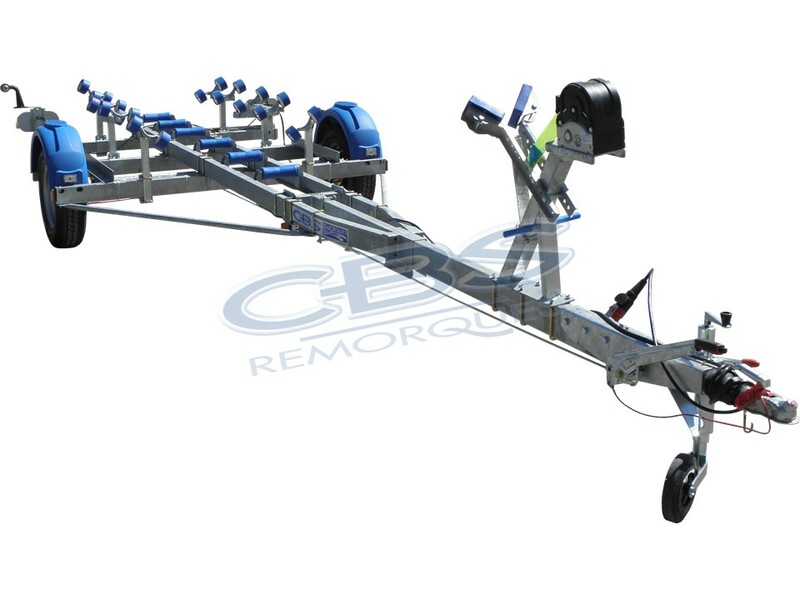 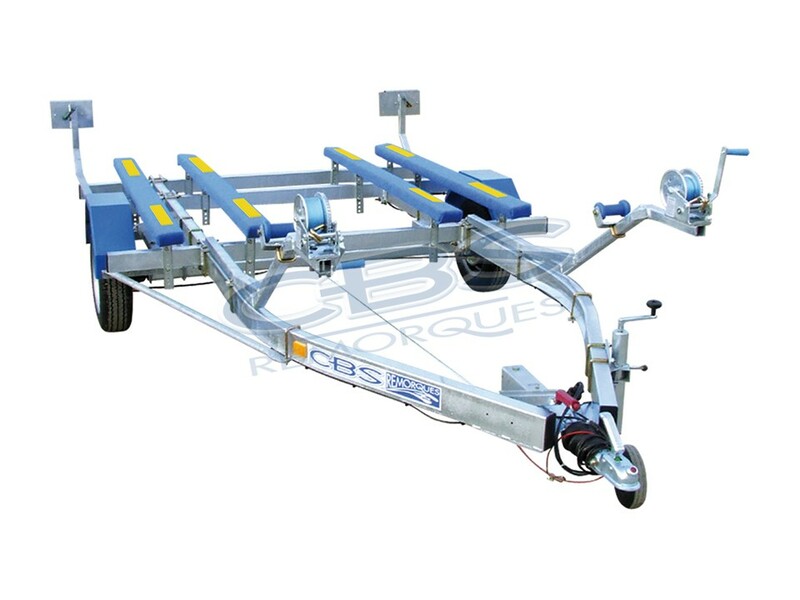 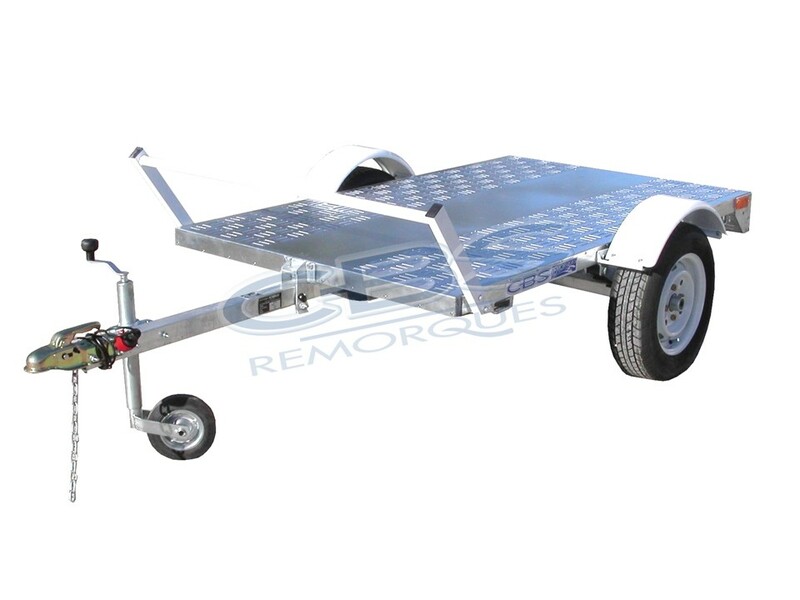 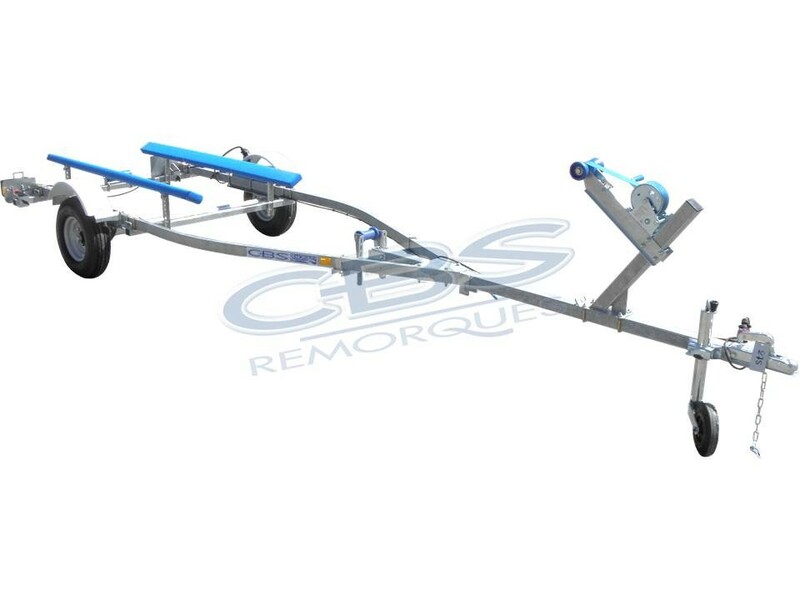 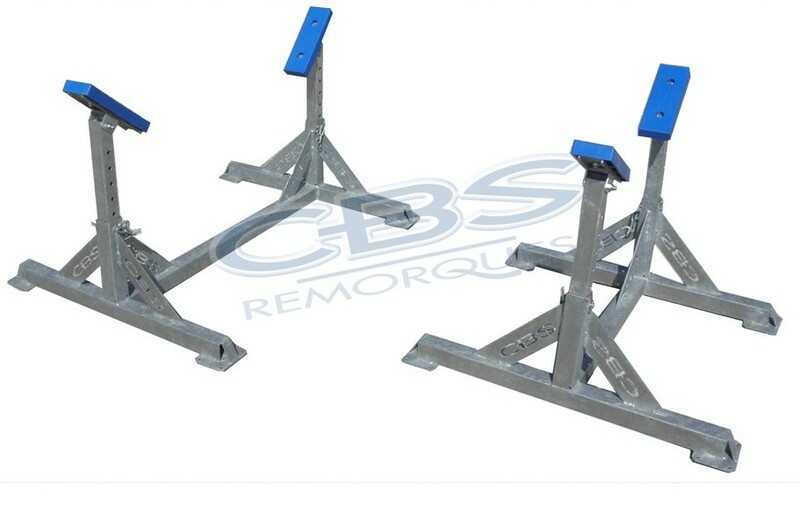 CBS trailers are involved in the world of jet ski that has enabled us to develop with manufacturers and drivers of trailers jet ski solid, adjustable, aesthetic and practical use. 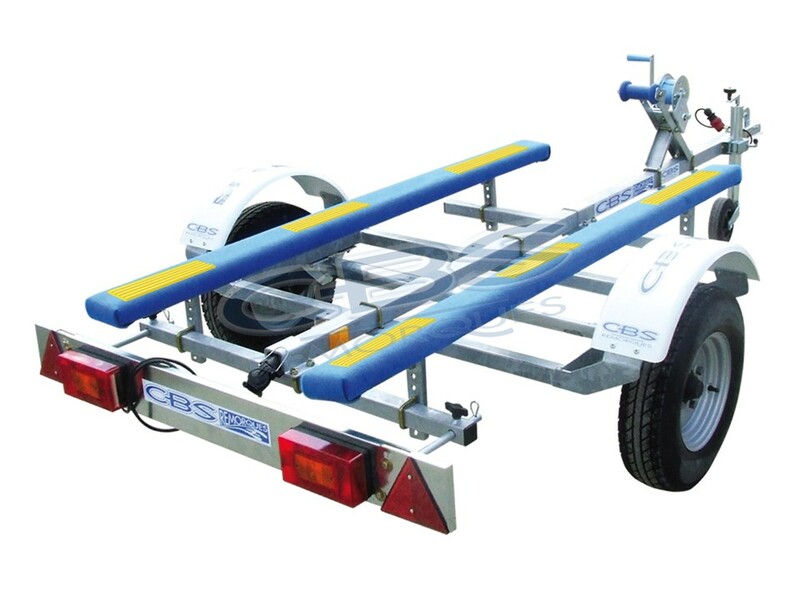 Go safely with our trailers jet ski CBS who are mostly CE.